Jay L. Clendenin / Los Angeles Times (Click for larger size). Just as we started missing that striped Dunhill sweater, the LA Times comes to the rescue. 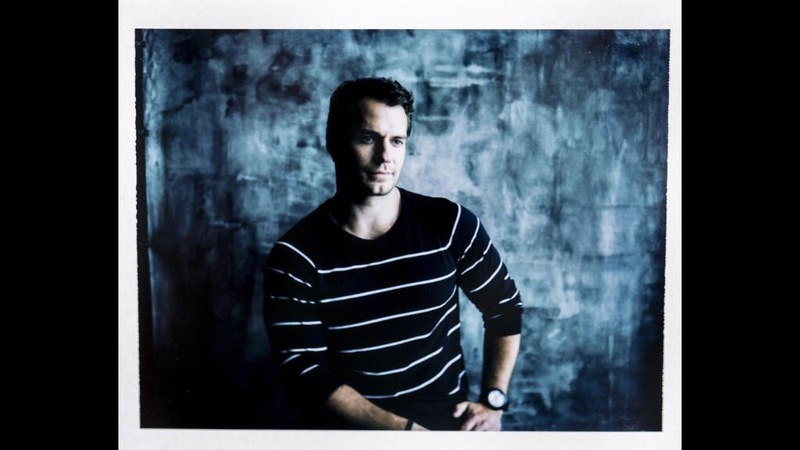 They have shared this very cool "instant print," of Henry at Comic-Con last weekend. Thank you very much! Make sure to see the rest of the photos from that shoot.